Podcasters Misty-Dawn Spicer and Jodie Knowles engage in socially conscious discussions with artists, scholars and change agents of varying backgrounds about their process and how they are dismantling and recreating the system through their artistry, writings, teachings, activism, stories and otherwise. We join the already invigorated existing conversation that speaks truth to power and aligns peace with justice. 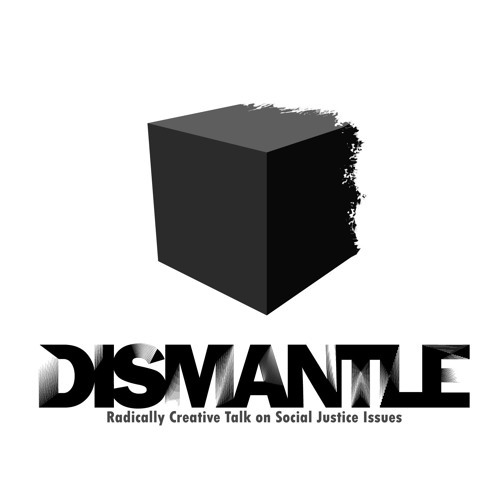 To dismantle as in disassemble existing beliefs and ideas so we can reassemble, build up and reawaken ourselves and our communities.